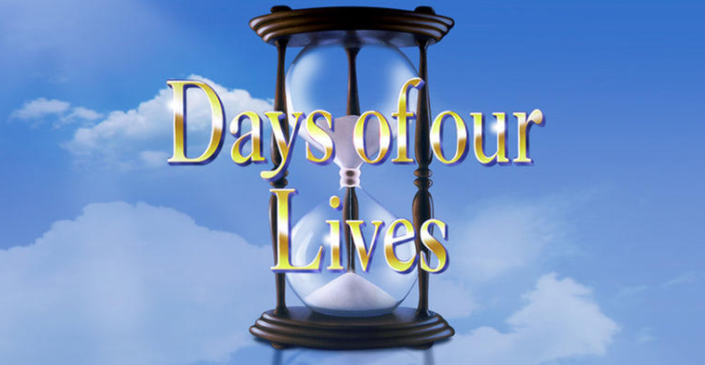 What happens next on Days of our Lives? Check out the day-to-day spoilers and a sneak peek video below for the week of November 26-30, 2018. Ben confronts Tripp; Ciara confides in Hope about her breakup with Tripp; Eric makes a decision about Holly; Will and Sonny reunite. Leo demands Sonny keep his promise to get married; Kayla accuses Stefan of letting Steve take the fall for him; Ted Laurent returns, asking Hope for protection; Ben and Ciara kiss. Kayla grills Gabi about drugging Abigail; Rafe tells Hope about Ciara kissing Ben; Stefan and Charlotte bond; Kate confronts Kayla. Ben turns to someone unexpected about a job; Chad visits Abigail (Kate Mansi); Kate tells Roman she has something on Stefan; Leo tells Will and Sonny a secret about Kate. Abigail gets upset with Chad for his betrayal; Rafe questions Gabi about Abigail's accusations against her; Sonny confronts Chad; Hope and Ted devise a scheme to trap Ben into confessing.